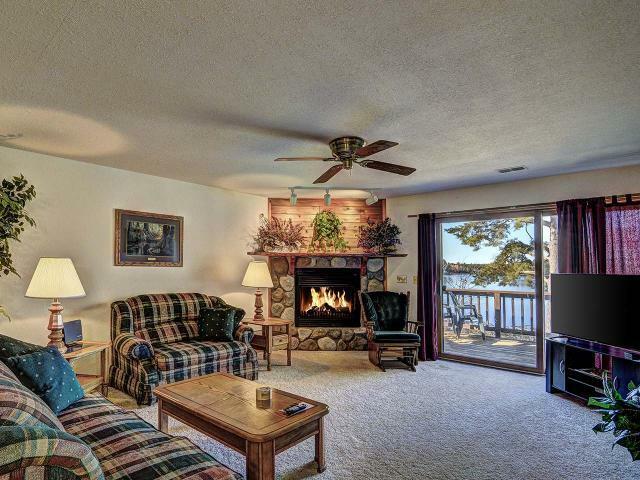 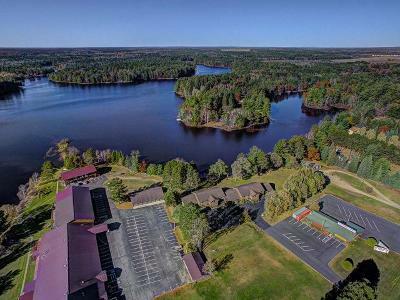 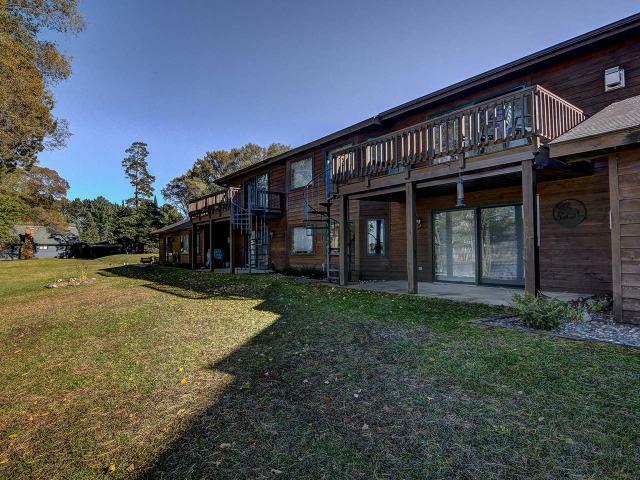 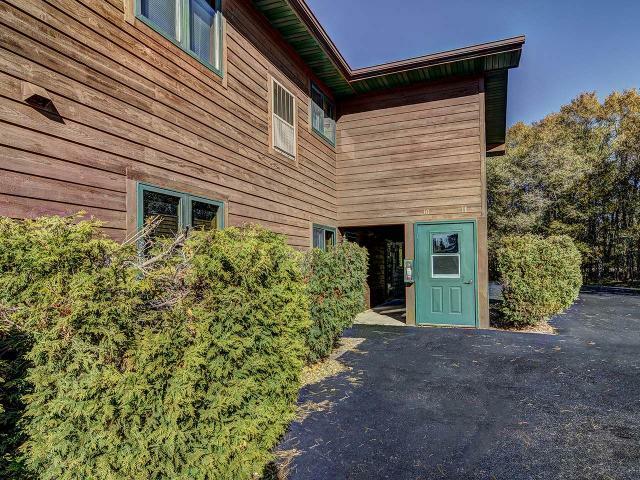 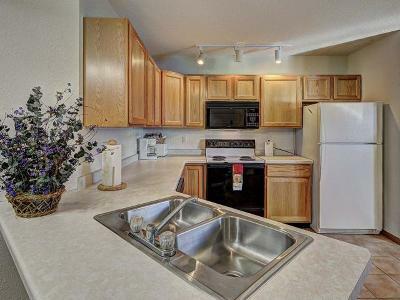 EAGLE POINT CONDO 10C - This year-round 2 bedroom, 2 bath condo set on the shores of Watersmeet Lake, part of the Eagle River Chain of Lakes, is a great option for someone looking for an easy, maintenance-free, Northwoods getaway, someone looking for an investment property, or someone looking to take advantage of both! 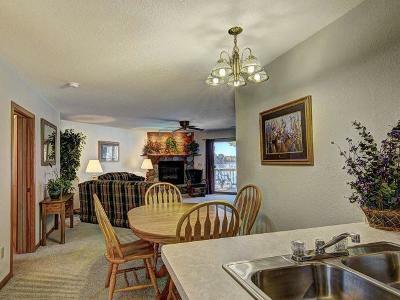 This upper level unit is about 1200 sq ft in size and boasts an open concept living-dining-kitchen area complete with gas fireplace and wonderful views from the windows and sliding doors that lead to the lakeside deck. 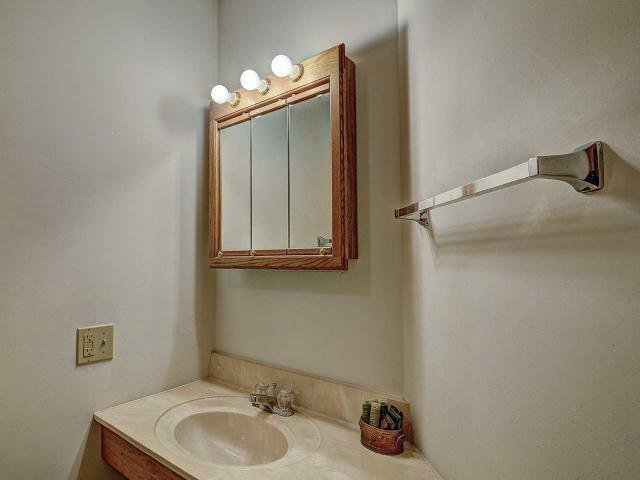 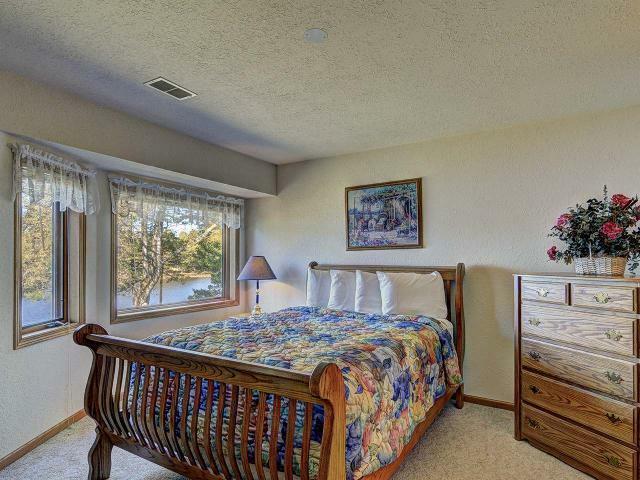 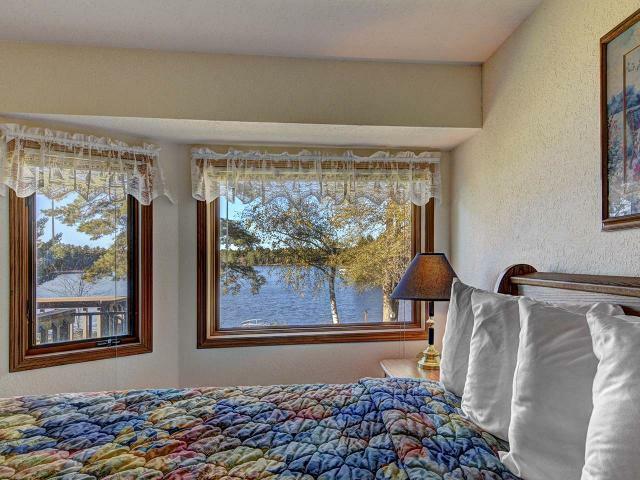 The spacious master bedroom, with private bath and HUGE walk-in closet, also offers great views of the lake. 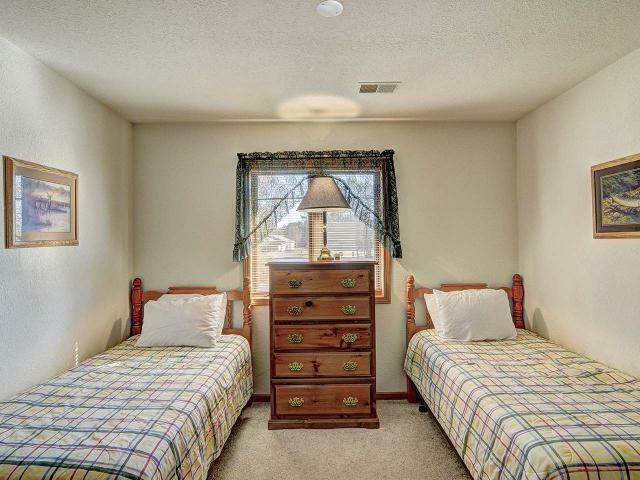 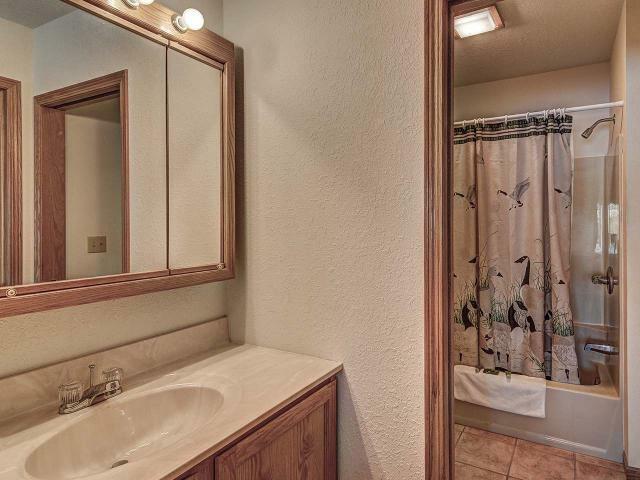 There is an additional bedroom for the kids and/or guests and another full bath. 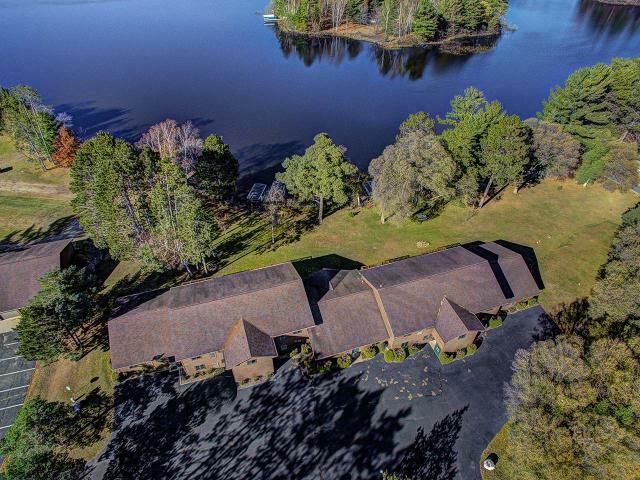 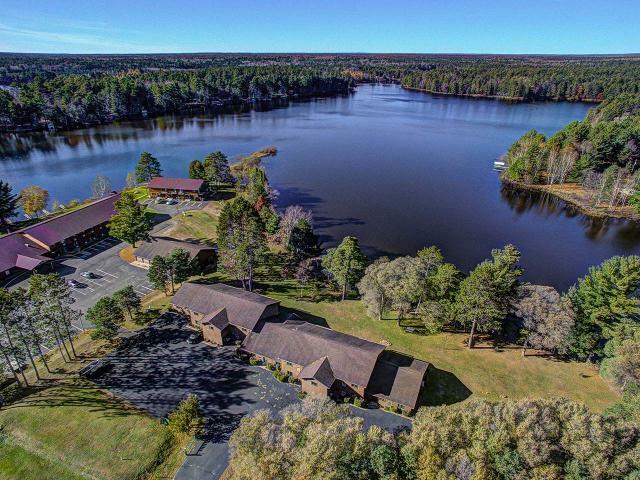 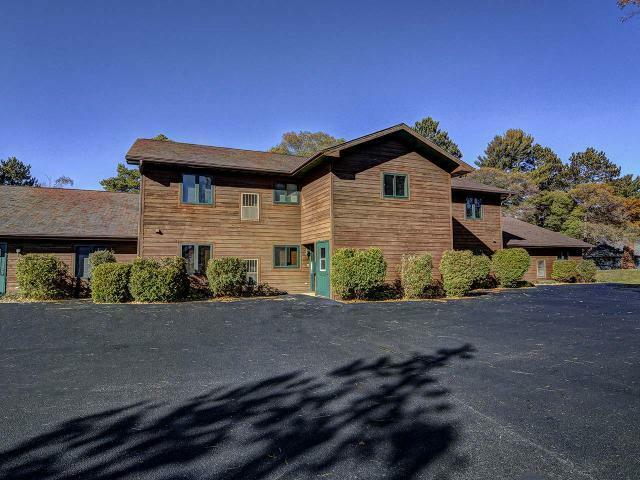 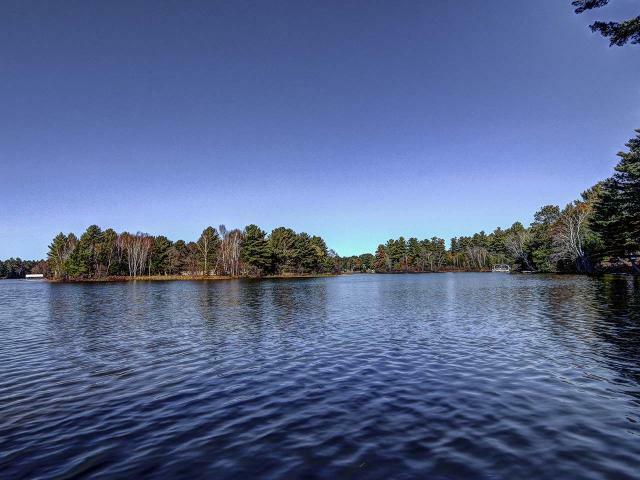 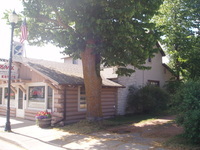 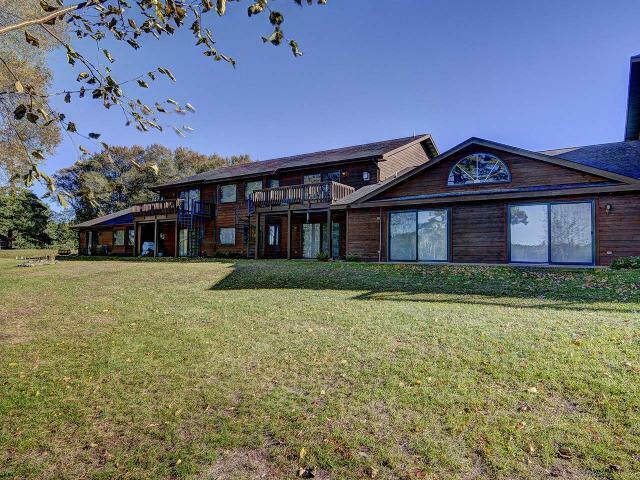 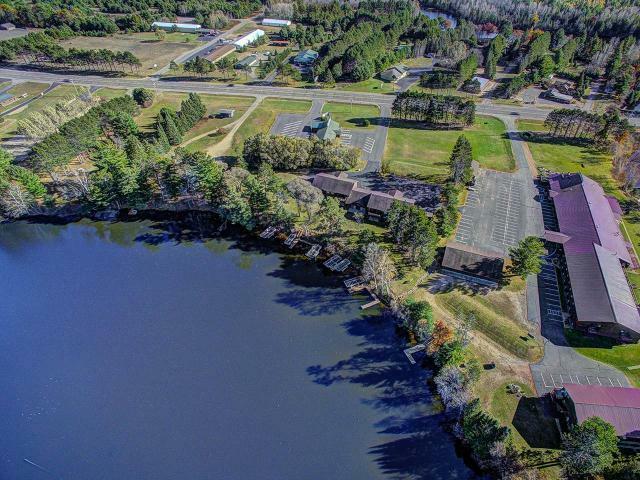 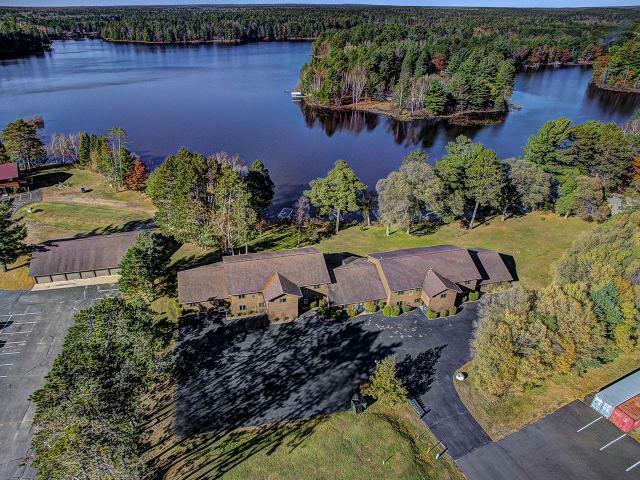 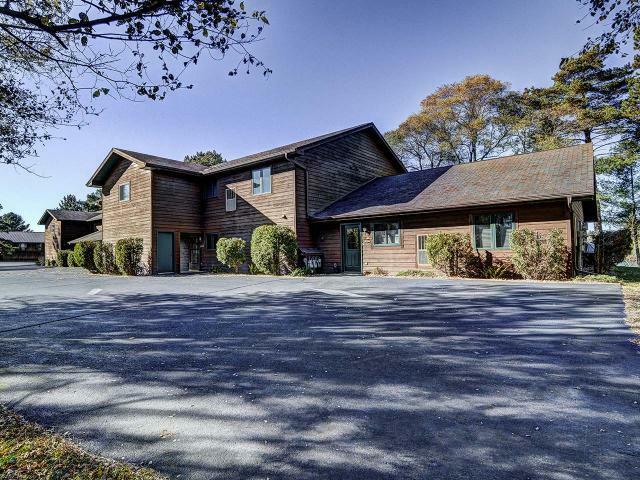 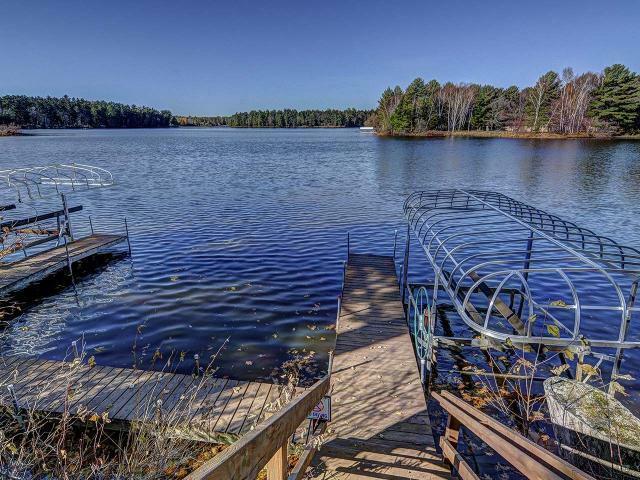 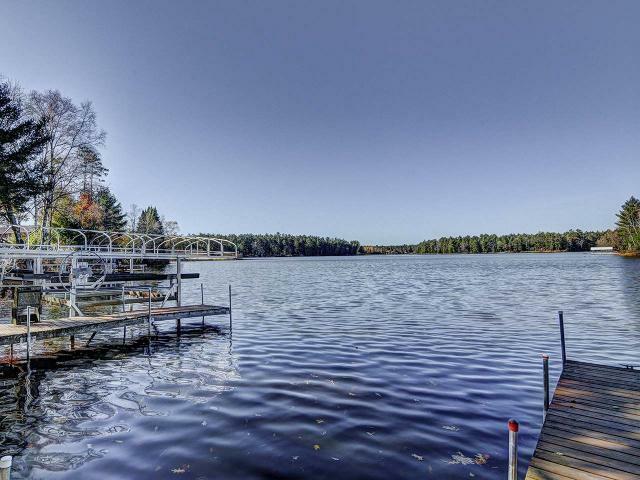 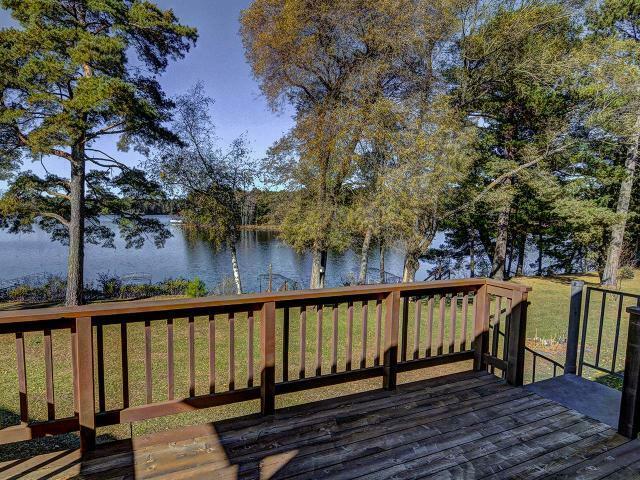 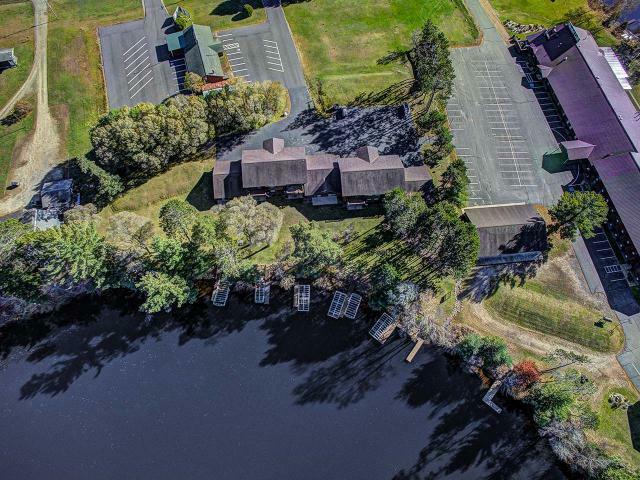 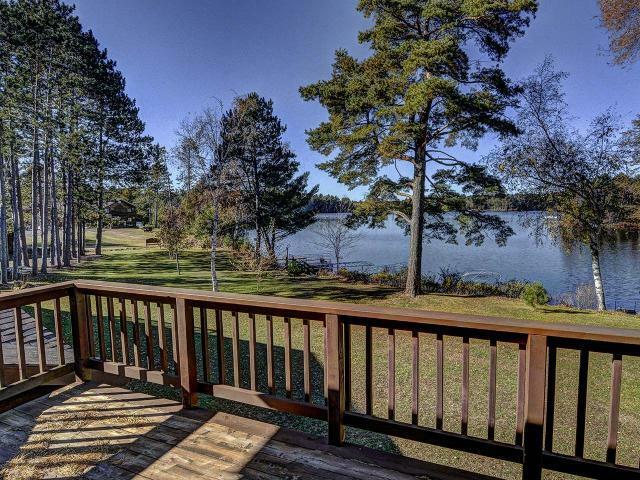 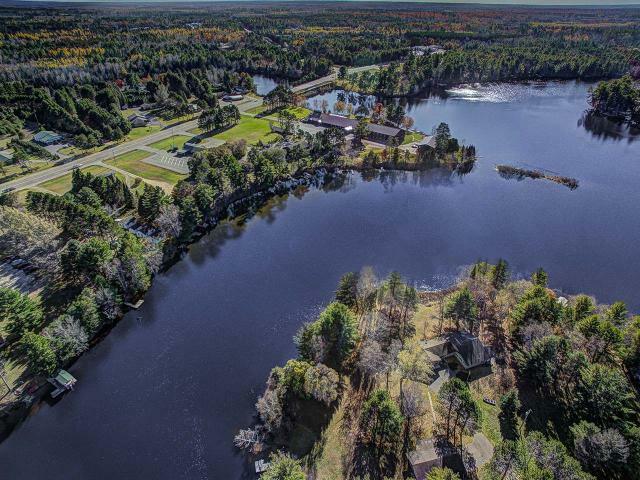 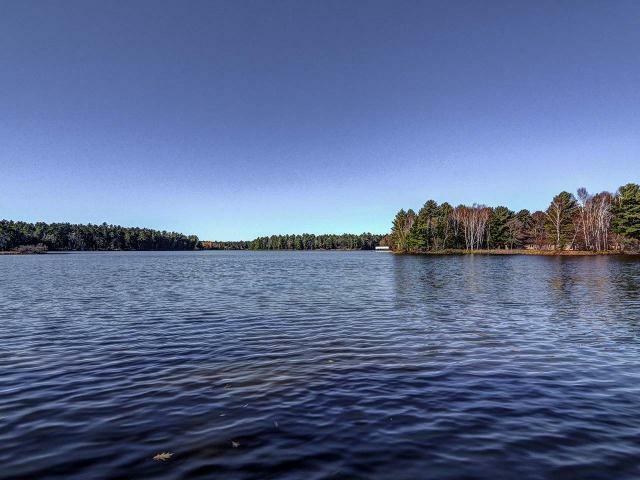 Includes a dock slip, detached garage for storage, and all appliances. 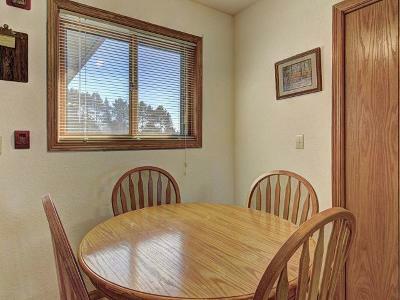 Fabulous location just minutes from downtown Eagle River and all the year-round recreation this area offers. 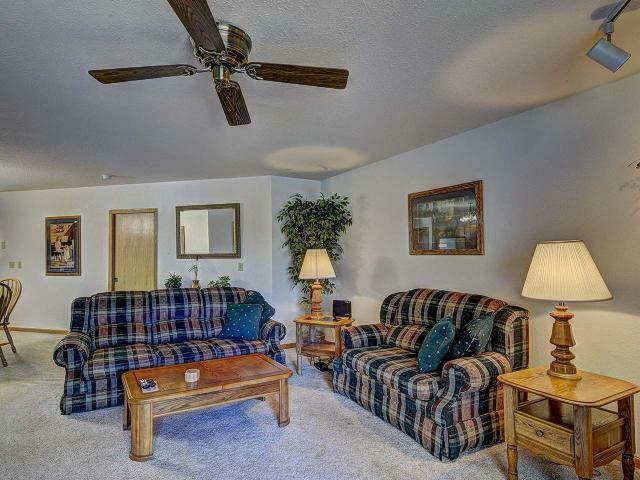 Call to schedule a showing today and start enjoying it this fall!